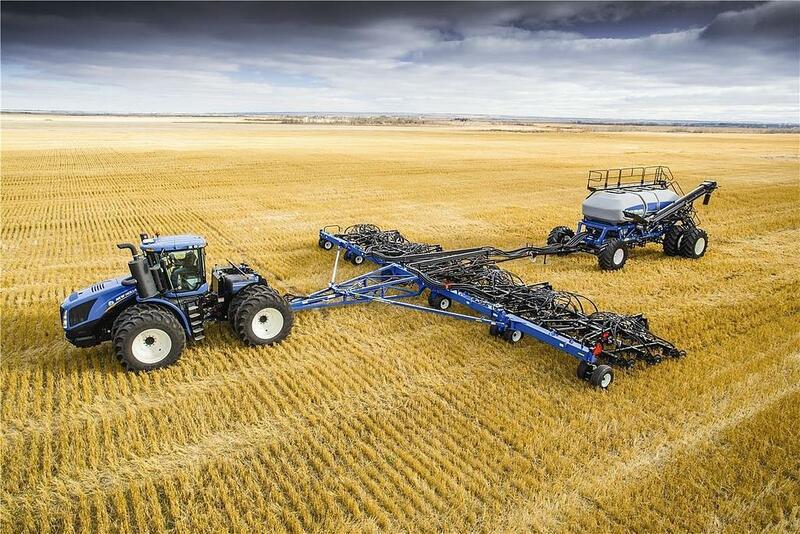 Browse our agricultural equipment for sale today! 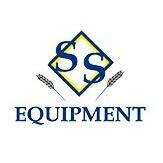 SS Equipment is an agricultural equipment dealer with locations in Oregon and Washington. 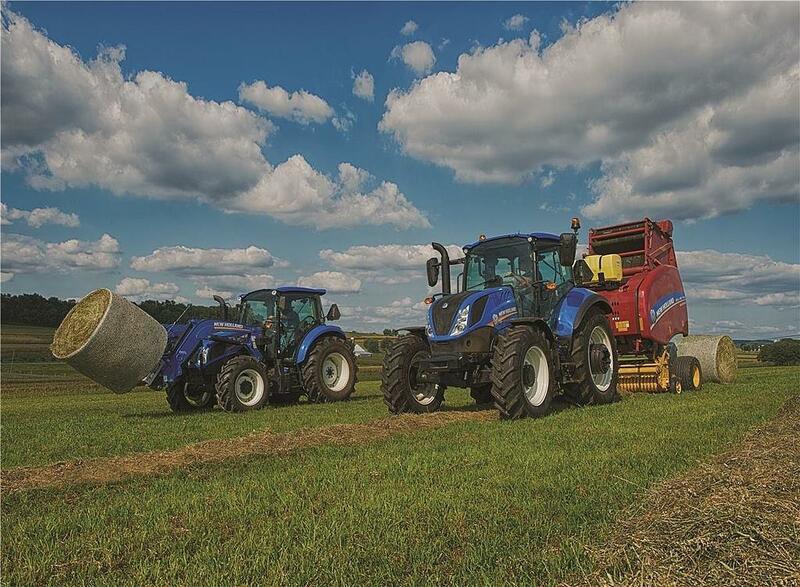 We carry agricultural equipment, construction equipment, tractors, attachments & implements, and more! 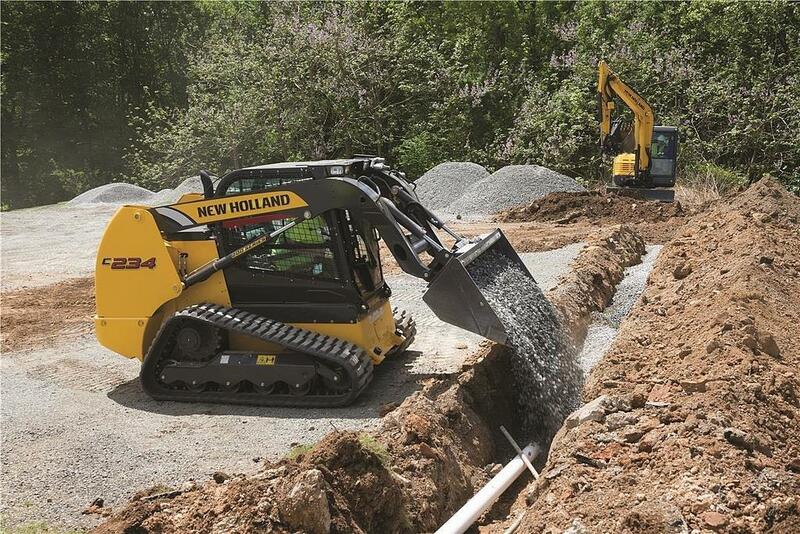 Also, be sure to check out our fully equipped parts and service departments.